Mark is one of the original architects of ESI’s solution and has been at Exchange Solutions since 1999. 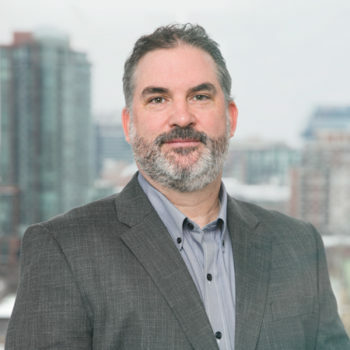 Mark is responsible for the team that develops, tests, configures, integrates and operates the platform at the heart of the programs created for Exchange Solutions clients. Mark brings his more than 20 years of hands-on practical experience in designing, building, integrating, and operating technology platforms to leading Exchange Solutions’ development and delivery teams. Prior to joining ESI, Mark spent 6 years at IBM in AIX Support, DB2 development and Global Services. Mark holds a Bachelor’s degree in Computer Science from McMaster University.